PRC officially published the top 10 passers of the Marine Deck Officers Licensure Examination on Wednesday. You may find here the top 10 passers of the Chief Mate Licensure Examination and Officer-In-Charge of a Navigational Watch Licensure Examination now scroll down this page to see the top 10 passers of the January 2013 Pharmacist Board Exam. and top 3 passers for Master Mariner Licensure Examination. 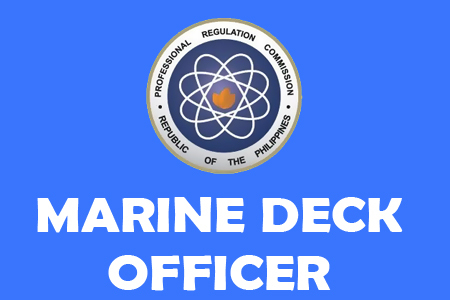 Comments or suggestions about "January 2013 Top 10 Marine Deck Officer Board Exam Passers" is important to us, you may share it by using the comment box below.